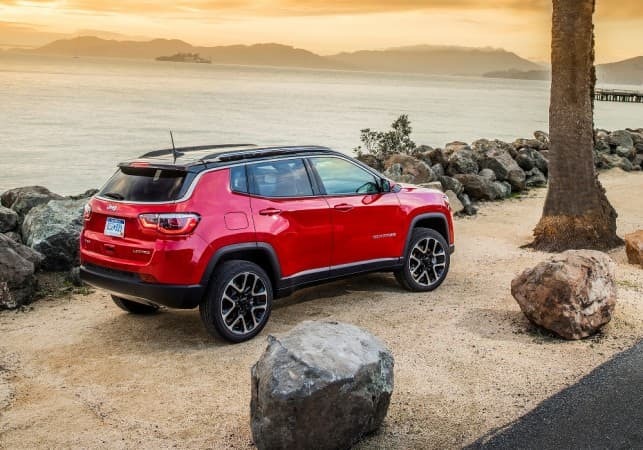 A fully owned subsidiary of Fiat Chrysler Automobiles, the legendary brand Jeep is all set to launch its next luxury sport-utility-vehicle in India, the 2017 Jeep Compass on April 12. The company has released a promising video teaser of its upcoming 2017 Jeep Compass which is going to be it's most affordable SUV offering and will be made in India at the Fiat Chrysler's plant in Ranjangaon near Pune. Under the hood, the Jeep Compass is expected to debut in both the diesel and petrol engine variants with the diesel version to be the Fiat’s MultiJet 2.0-litre turbocharged four-cylinder engine churning out 170bhp of power and 350Nm of peak torque. There will be either a 6-speed manual or the 9-speed automatic transmission for sending the power to its wheels. The petrol variant is expected to be a 1.6-litre multi-air unit and will reportedly get manual and automatic transmission options too. Jeep claims that the Compass will do the 0 to 100 kmph sprint in less than 10 seconds and will have a top speed of 194kmph. Like its other models, the Compass is likely to come in both 2WD and AWD configuration with the Select-terrain feature that will enable the driver to pick the right option from a variety of driving modes as per requirement. 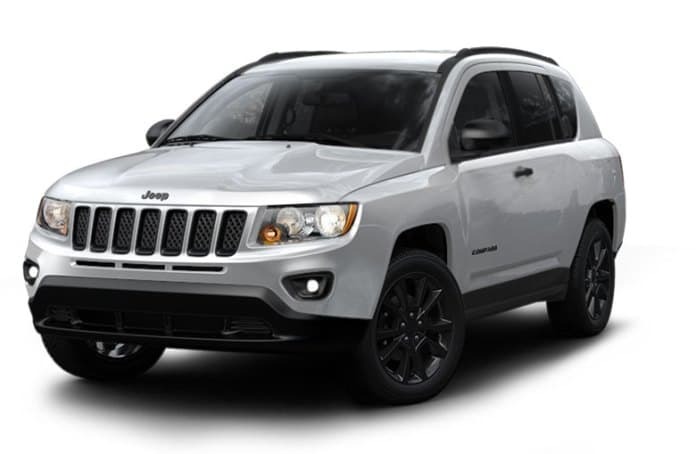 From the teaser video, other evident features on the 2017 Jeep Compass includes daytime LED lamps, LED projector headlamps, LED taillamps, the iconic seven-slot chrome front grille and 18-inch multispoke alloy wheels. There will be 50+ safety features and a standard 410-liter cargo space which can be further expanded to 1,190 liters when the rear seats are folded. As of now, Jeep has seven outlets in India- Ahmedabad, Chennai, New Delhi, Bengaluru, Kochi, Kolkata and Mumbai with two more coming soon at Chandigarh and Hyderabad. With the 2017 Compass, it is looking for a solid ground in the Indian market and we expect it to price the vehicle competitively at around Rs 20-25 lacs.